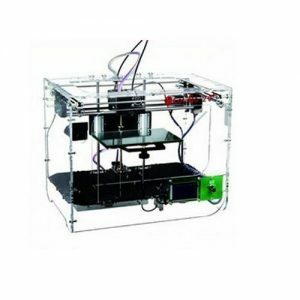 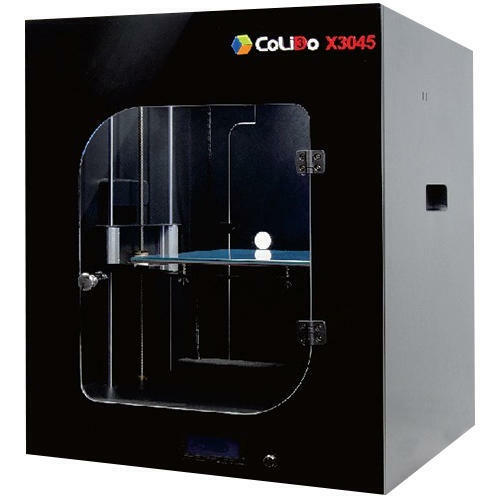 CoLiDo X3045 is the mid-size 3D Printer for industrial use. 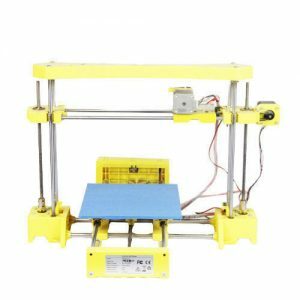 Not only its incredible build volume of 300 x 300 x 450 mm allows to make industrial-type prints, but also with robust structure helps reduce shaking printing. 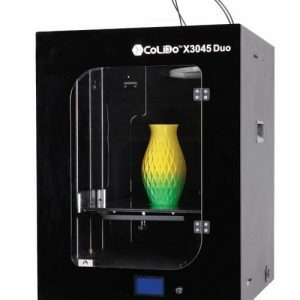 Moreover, CoLiDo X3045 is easy to operate with its 2-way connection via either USB or SD card.